The garage of your house pretty much stores every unwanted belonging that you do not want. Not only that, it’s commonly function as a place where your vehicles like cars or bikes, can be kept to take care of your vehicles and avoid vandalism and theft. Some house owners, do pimp up their garage to the extent of it being large enough of space to store repair tools and also a man-cave where they have their own personal space. Since some people have their garage as their personal space, they will take pride in what they do it and have it as comfortable as it can be. This can be done by using cool floor tiles to make it look unique and those who loves their vehicles, they will have a specific material of floor tiles to help maintain their vehicles tires along with quirky knick-knacks to give their vehicles a loving “home”. 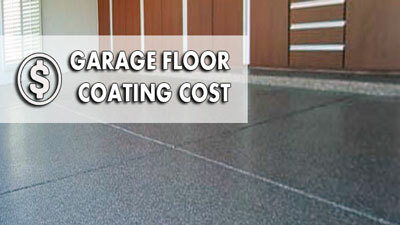 One common problem that often occurs is when garage floors are not high enough. 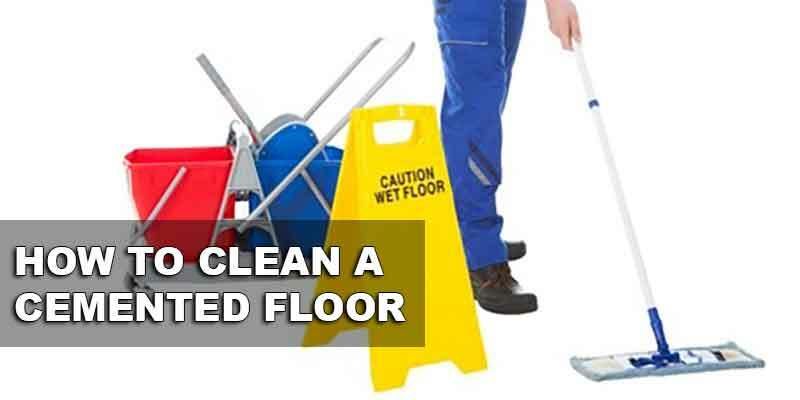 This happens due to the fact that the floors in there were not given much attention and care by the builders. 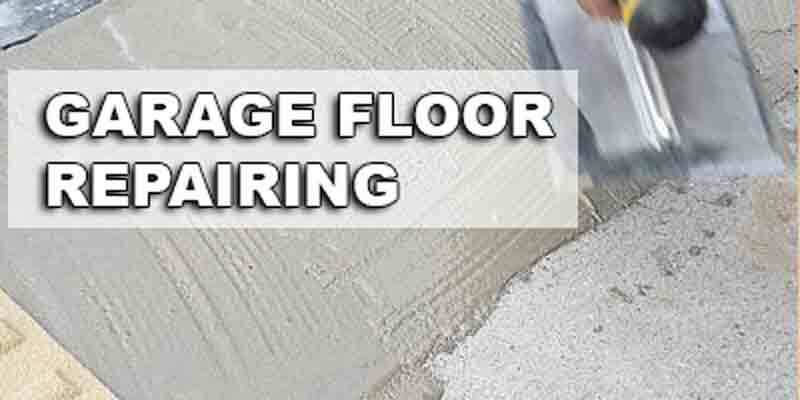 Unlike house floors, where it must be as flat and even as possible, garage floors are usually done by hand and not by machines. 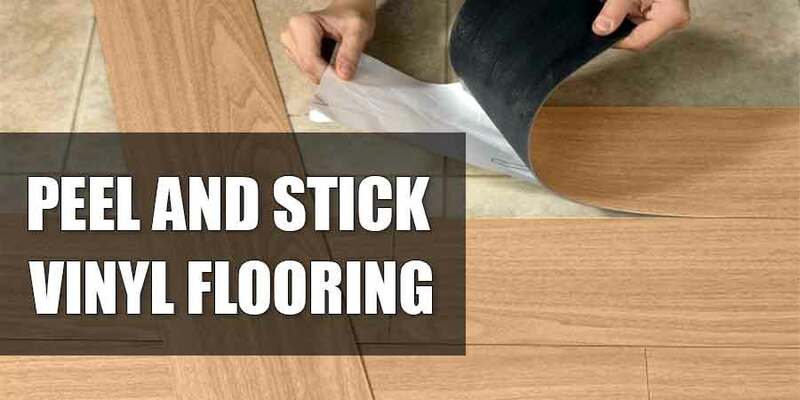 Factors that can possibly contribute to uneven floors are bad lighting when doing the final touches, concrete that are too wet and poor skills. 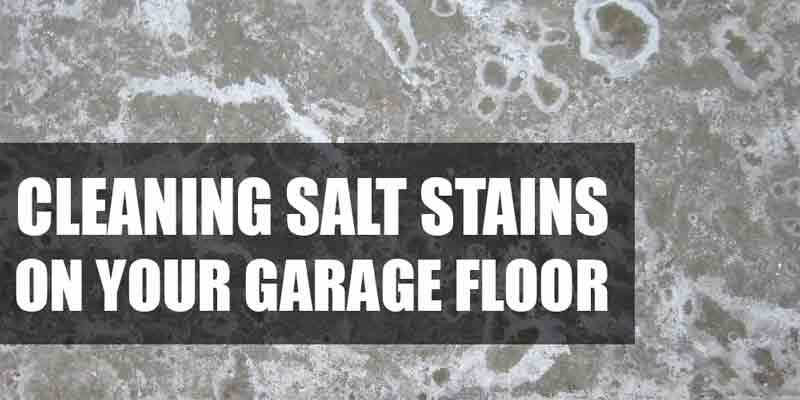 Low spots in the garage can cause water to puddle when you are pulling in your car from the rain which can lead to a perfect spot for mosquitoes to breed and create a safety hazard if you are living in a cold climate area. First crucial step in leveling your garage floors is to mark out all the low points. What you can do is by filling these low spots with water and once it has been drained, use a marker to outline the low spots. Do take a mental note as to where the water will go. The water should be going towards the garage doors so if you like, have a little downhill slope to help the water flows towards the garage doors. The second step is to dry and smooth the low spots. When you want to level out the low spots, ensure that these spots are dry and smooth with no oil stain and clean from any waxes or dirt. 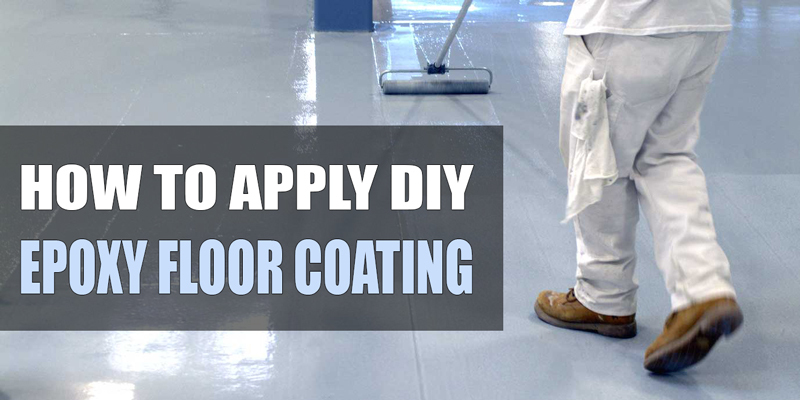 To smooth en the spots, have a 40 grit sandpaper where you will smooth out any rough edges. 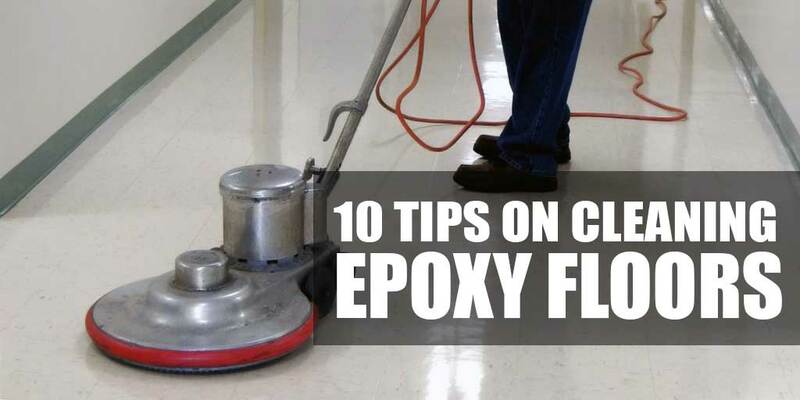 Once all the preparations are complete, it is advised to use the epoxy slurry to fill in the spots. 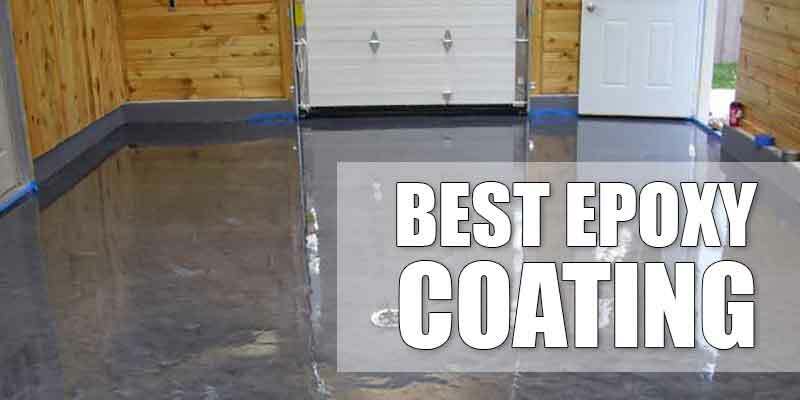 The epoxy slurry is a mixture between epoxy and silica sand, therefore, making it stronger than the concrete floor. 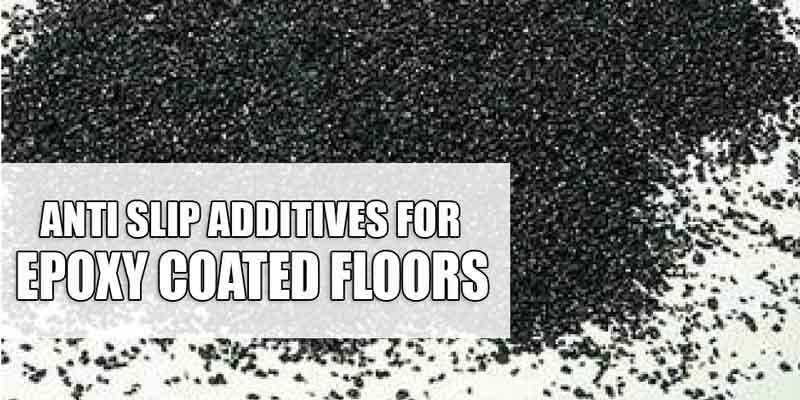 The silica sand works as a filler to the spots and the epoxy helps to smoothen spots. 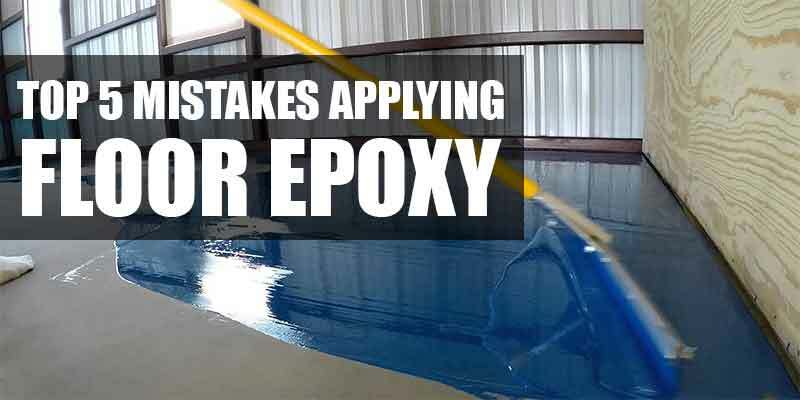 When using the epoxy slurry, you have to work fast and careful due to the time limit of 20-30 minutes. All you have to do is pour the mixture to the location and trowel it with a firm pressure. Once it all spreads out, trowel it smooth using a cement float. Wait for 24 hours for it to dry and you can begin to smooth out the edges!